Chhattisgarh Public Service Commission (CGPSC) Civil Judge Result 2018 Released– CGPSC CJ Mains Call Letter 2018 - www.psc.cg.gov.in. Chhattisgarh Public Service Commission (CGPSC) had released notification and invited applications for posts of Civil Judge (Entry Level). The selection process will be made through written test. 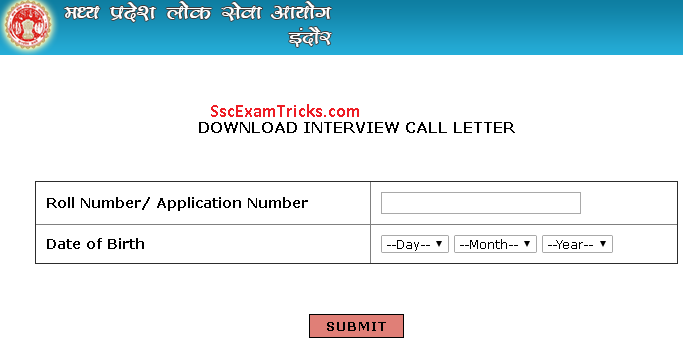 Those candidates who had applied for these posts and waiting for their Chhattisgarh Public Service Commission (CGPSC) Civil Judge Call letter they can download it from direct link given at the end of the page. 1. Visit the official website or click on the link given at the bottom. 2. Enter your login details such as application number, date of birth and password. 3. Press ‘login’ button and download your CGPSC Civil Judge Admit Card 2017.